#Sector7 Social Turns 1 : That’s how quickly news spread of a quirky café/co working space nestled in Sector 7 that had just rolled up its shutters to Chandigarh. Judging by the gazillion selfies and groupfies taken there every day, it’s conservative to say that in just about a year of operations, Sector 7 Social has established itself as a screaming success. It’s also pretty ironic to use the word conservative to describe anything about Social – it’s emerged as a lighthouse for artists, entrepreneurs and starter uppers in the area – what a year it’s been. Naturally, Sector 7 Social is set to celebrate their birthday in style (#Sector7SocialTurns1!) with an exclusive offer for their Social patrons – A 50% off on their entire menu of signature #Drinks & #Eats all day and night! And that’s not all. Social is also putting out an exciting special anniversary menu to mark the occasion. 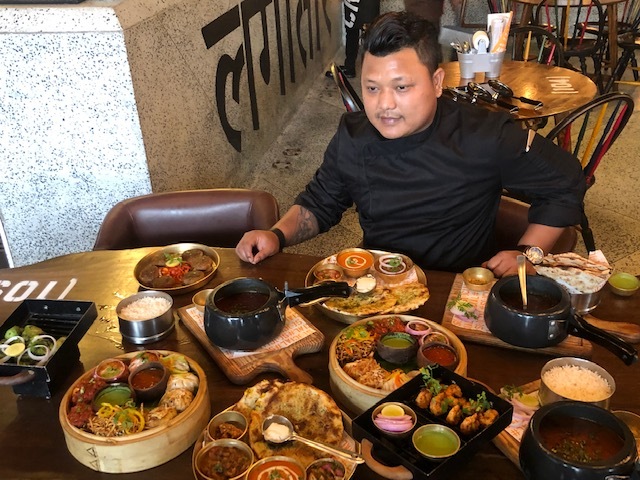 The dishes are inspired by local flavours and Chandigarh’s vibrant street food culture. 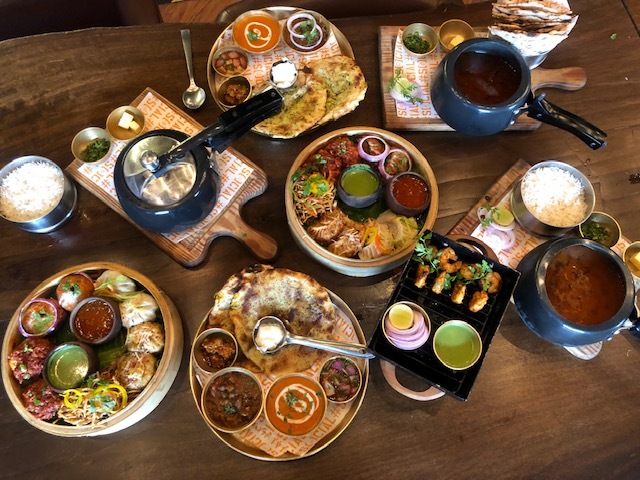 With favourites like Killa Kulchas making a comeback to its lunch menu, Thai Curry Fish Tikka, Zatar Spiced Prawn Tikka and vegetarian options like #GoodDay Mushy Galoutis and a modern rendition of Pao Bhaji have been added. So pop by Sector 7 Social on the 7th of Feb – it promises to be an epic day! HOW TO AVAIL THE 50% OFF? • Get 50% off on the entire menu by showing the post to the #SocialCrew. About Impresario Entertainment & Hospitality Pvt. Ltd.
Impresario Entertainment & Hospitality Pvt. Ltd. is a company founded by Riyaaz Amlani & Kiran Salaskar. IEHPL began its journey in 2001 with its maiden venture Mocha – Coffees & Conversations, which has been Impresario’s claim to fame. Over the years Impresario’s operations have cumulatively expanded across the country and its umbrella of brands now includes Social, Smoke House Deli (the transformation of refined dining into casual chic), Salt Water Café (a contemporary take on timeless European cafés), The Tasting Room (quaint wine haven), Slink & Bardot (a French small plates restaurant) and FLEA Bazaar Cafe. Next articleCroma customers in Mohali can now claim their Loyalty Privileges!